Welcoming the delegation, Ms Brugia said that 'we share several of the challenges posed by technological and other changes; the future of work and future of vocational education and training (VET) are among our priorities.' She noted that ‘our experience of working with ITCILO in the past has been positive’ and welcomed the proposal to reinforce collaboration in areas that would be beneficial for both organisations. ITCILO Director of Training Andreas Klemmer identified fields that could be chosen for collaboration and Chief of Partnerships and Programme Development Jeannette Shalabi outlined the different phases that the centre has gone through since its establishment as an advanced vocational training institute in 1964. On the Cedefop side, Acting Head of Department for Skills and Labour Market Alena Zuckersteinova presented the areas that her department is active in, while experts Konstantinos Pouliakas and Stelina Chatzichristou briefed the visitors on skills development work and the Skills Panorama website. 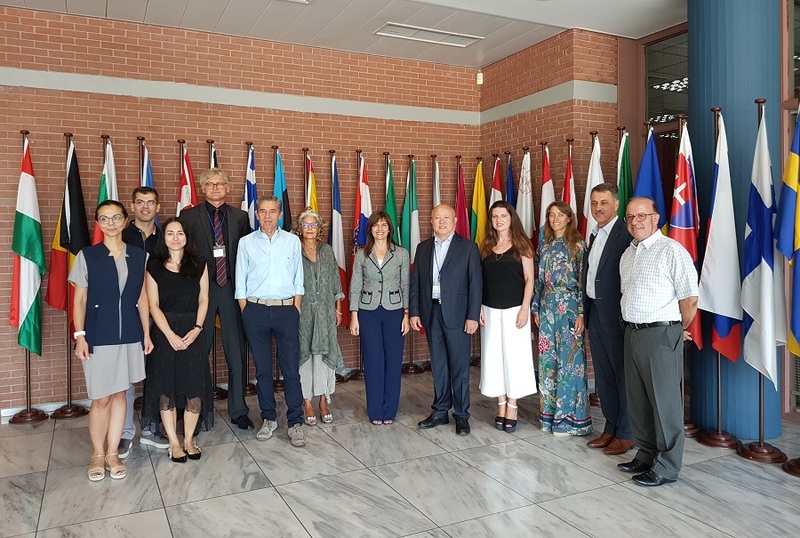 Head of Department for Learning and Employability Antonio Ranieri focused on adult learning, career guidance and the preconditions to integrate migrants and refugees to the labour market. Experts Lidia Salvatore and Patrycja Lipinska presented Cedefop work on low-skilled adults and financing of adult learning respectively.